SO, what did I come up with?! 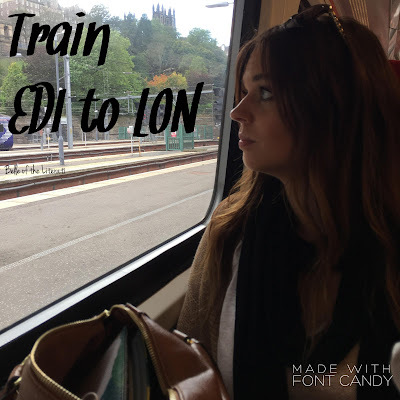 A 3-part post highlighting my favorite places/photos in Scotland, London, and all the day trips I took. Starting with Scotland, here are my favorite spots and a little bit of why I loved them so much. 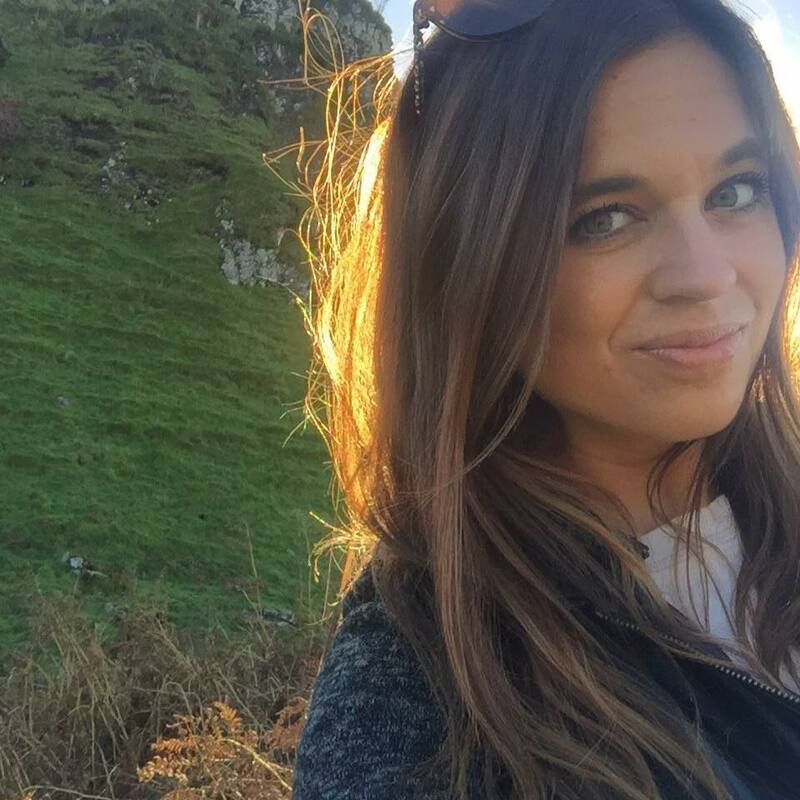 Edinburgh Castle // I already did an in-depth post about Edinburgh that I'd love for you to check out if you already hadn't but I still wanted to include a photo of a few of my favorite Edinburgh haunts! Edinburgh Castle is one of them, this castle is not as large as others but beautiful. As you can see it's built right on the hill which looks both foreboding as well as hauntingly beautiful. Grassmarket // Site of executions, it is now home to a ton of great pubs, all with unique names and even more unique backstories which are all displayed on a plaque outside their door. Steph and I spent quite a lot of time here eating, drinking, and hanging out! It also is the base for two streets that look like the one in the photo aka Diagon Alley. 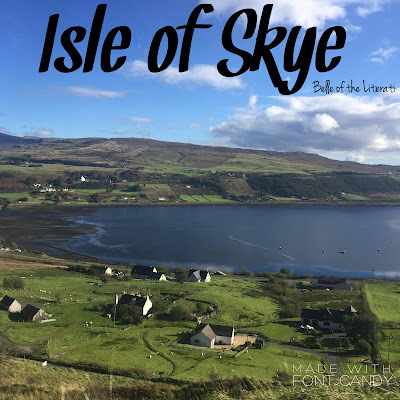 Isle of Skye // I have never, in all my travels, been so moved by a place. The Isle of Skye immediately skyrocketed to one of my favorite places on this Earth, if not top one or two. If somebody offered me the chance to live there, I would do it. I'll marry a sheep farmer, live the simple life, and be completely content with it. I am literally already planning on going back here, whether it be to rent a cabin by myself for a week or 12 or on my honeymoon because yes, future husband, I'm adding this to our itinerary. The beauty of this place is indescribable. It helps Mother Nature was on our side as the guide said it was one of the most beautiful days even he's ever seen. Faerie Glen // I was most excited to see this prior to going to Skye! Another indescribable and unique place of beauty. The way the light plays off the glens and the field and trees is a perfect setting for the feeling that something magical is about to happen. It has this incredible sense of other worldly grace. I felt like a member of the Fae could have grabbed me at any moment...they didn't...I can't say I'm not disappointed. Le sigh. Maybe next time. Quiraing // When I think back about Skye and the Highlands, this place sticks out in my mind. The cliffs and rolling hills are abundant in this perfectly picturesque location. Fun fact: Parts of Stardust was filmed here. Swoon! 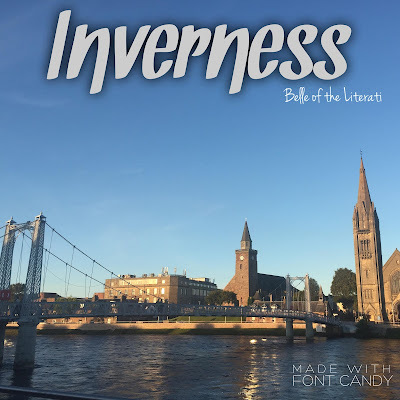 Inverness // A smaller city than I expected but I loved that it was quaint and not overrun with people. The River Ness divides the town that is steeped with shops and restaurants and a ton of beautiful churches and quirky streets. Culloden Battlefield // Tragic site of the failed Jacobite rebellion of 1745, the Battle actually taking place in 1746, it is a somber site but so incredibly stunning. I've been to a lot of museums but the exhibit this place has prior to going out to the Battlefield is one of the best I've ever seen. Told in dual POV, one side of the exhibit highlights the Jacobites side of the argument and the other side being the British POV. It was so clever, I was blown away by how thought out and intelligent it was. 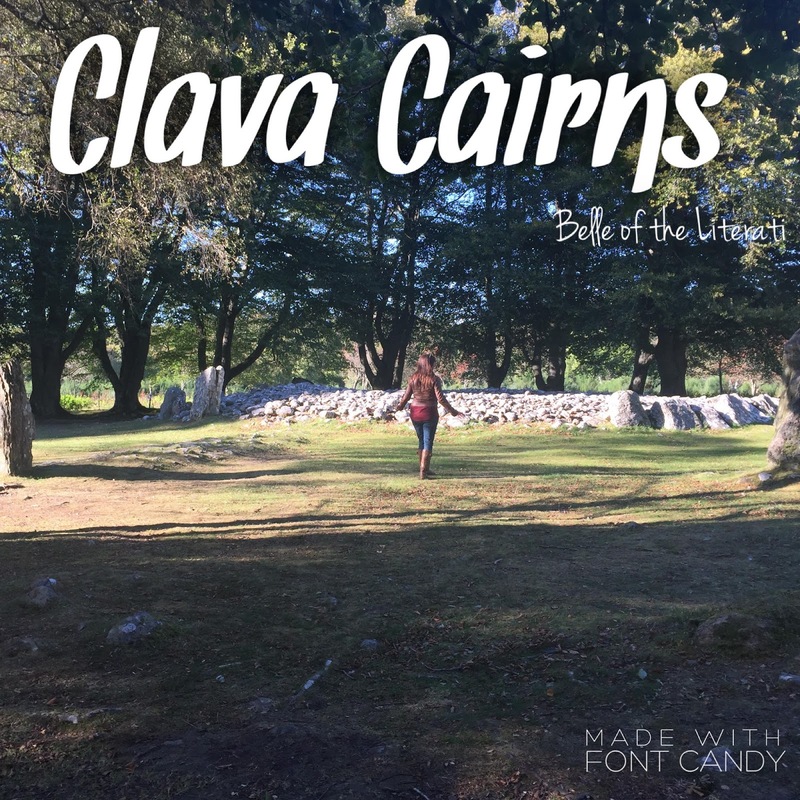 Clava Cairns // While it might seem creepy walking around ancient tombs, all I could think about were all the Karen Marie Moning books I've read where women fall through time in stones just like this and find themselves in love with a Highland warrior. TRAGIC TO SAY THIS DID NOT HAPPEN TO ME...but not for lack of trying...next time stones...next time. Cross Country Train from Edinburgh to London // If you find yourself in Scotland or London and want to go to the other, I highly recommend taking one of their East Coast trains. We did Virgin Trains and it was great. The scenery it unmatched and I loved every second of this peaceful ride through the Scottish and English countryside.